2016 Ford Escape S with most essential power options including Sync capability, rear view camera, and CD with MP3. 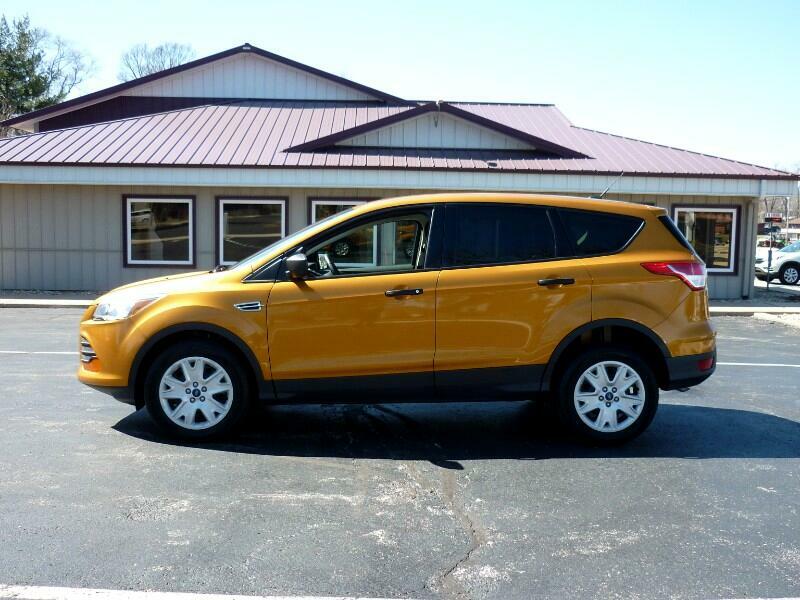 Finished in factory Electric Spice paint, this 1-owner/company lease vehicle will make a statement wherever you go! Spring Special $9,999!!! Visit McCormick Auto Place online at www.mccormickautoplace.com to see more pictures of this vehicle or call us at (866) 407-1095 today to schedule your test drive.